When I think of Detroit, Michigan I usually think; 1) Berry Gordy's Motown Records who would play an important role in the racial integration of pop music in the 1960's, 2) Mr. Hockey, Gordie Howe of the Detroit Red Wings, 3) One-time automotive center of the world, 4) A 60% decline in population since the 1960's, 5) The largest municipal bankruptcy case in U.S. history, 6) Areas of the city and surrounding suburbs completely abandoned in what resembles a post-apocalyptic scene out of Cormac McCarthy's "The Road". 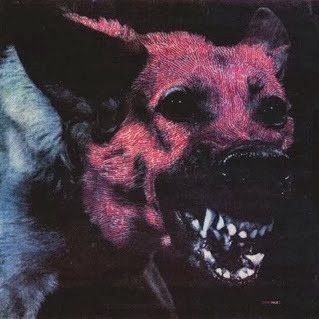 Detroit's Protomartyr are an example of the history and culture of a city having influence on the sound of a band. Post-punk, and while not industrial by the common definition of the industrial genre, definitely influenced by the industrial complex of the city in which they were born. 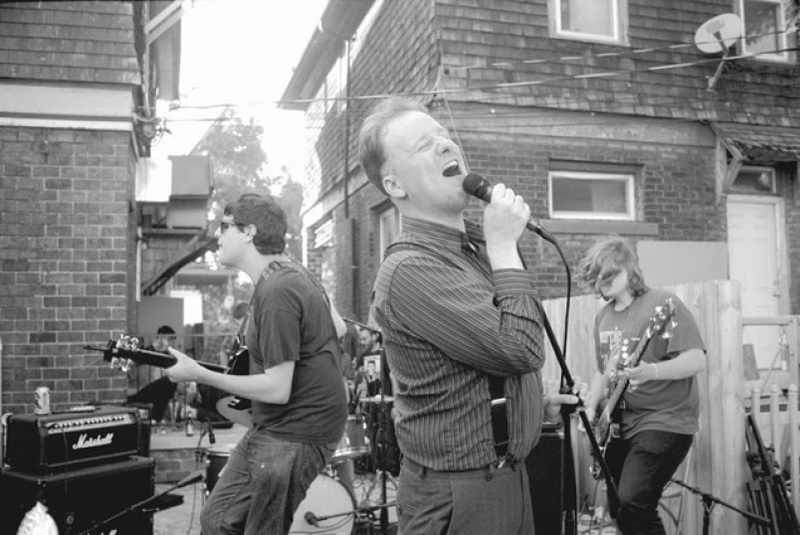 Formed in 2010, Protomartyr is made up of Joe Casey (vocals), Greg Ahee (guitar), Alex Leonard (drums) and Scott Davidson (bass). They released their debut album No Passion All Technique on Urinal Cake Records in 2012 and are scheduled to release their second album Under Color Of Official Right this April on the Hardly Art label. Scum, Rise! is the first single off of the new album and hints at influences from across-the-ponders The Fall or Swell Maps or maybe Ohio's Pere Ubu, but on its own, hits where it's supposed to hit and hooks where it's supposed to hook.